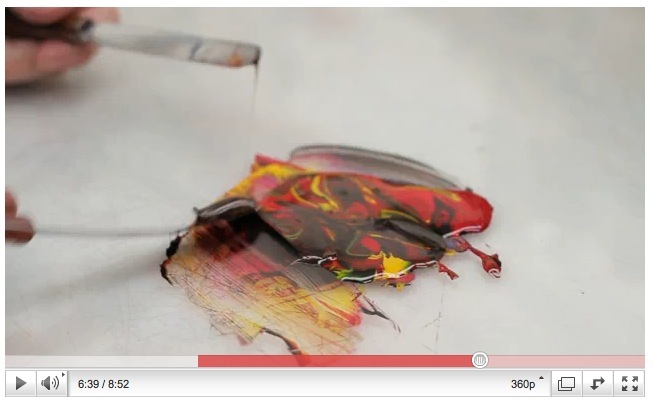 How Ink Is Made, a beautiful short film on The Printing Ink process. 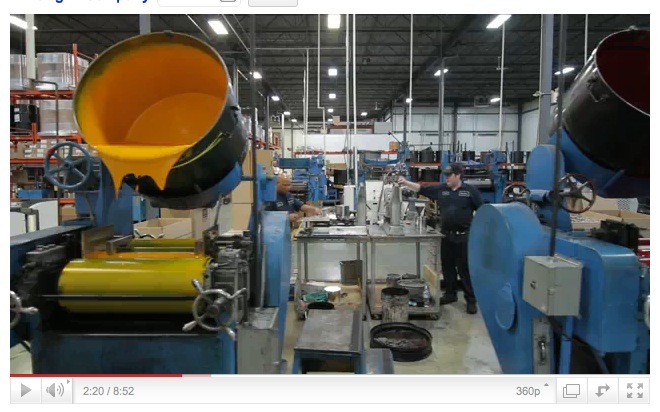 The making of Process Yellow ink at the Printing Ink Company. Click to see the movie at Youtube. 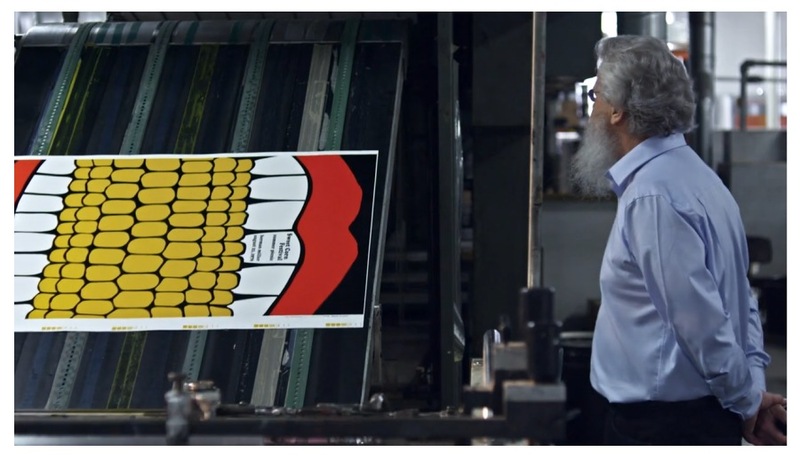 I came across this short piece by Ian Daffern & Tate Young on the ink-making process by The Printing Ink Company via my design & teacher e-friend Denny Schmickle and just love it. 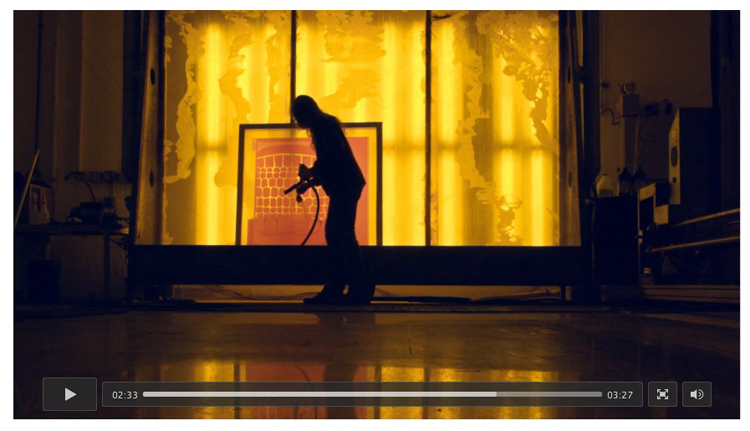 Beautifully shot, it’s a cool peek into the work and craftsmanship that goes into the process of making printing inks. Although these are not water-based acrylic inks like I use in my prints, the same basic principals apply for both types of inks and this type of oil-based ink is the standard for most every type of printed material that we see in our daily lives. Testing colors & mixability at the Printing Ink Company. Click to see the movie at Youtube. There is something always amazing and somewhat nostalgic to me about the craftsmanship, attention to detail and virtually unchanged technology of printmaking in most of it’s current forms that I adore. It truly is what it is. And this applies even to the materials that are used in printmaking as well, such as inks. 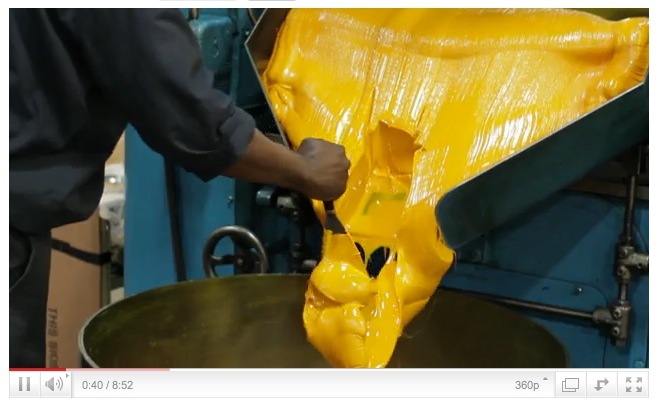 Smoothing out Process Yellow inks at the Printing Ink Company. Click to see the movie at Youtube. The Printing Ink Company is a family-owned business was founded in 1973 by Mr. William Welfare. A small company with only three employees, including Mr. Welfare, and an operating facility of just 250 square feet, we manufactured and sold press room chemistry and supplies. 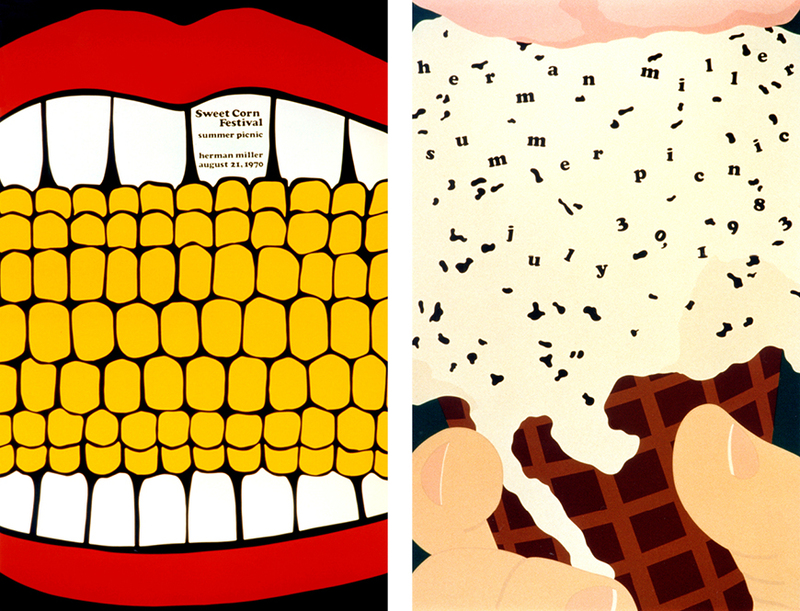 In 1977 they started making printing ink. 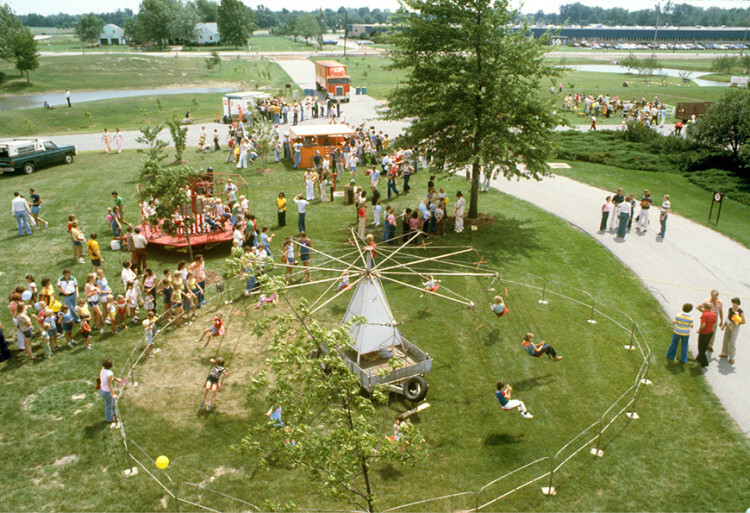 At that time we had 5 employees and about 4000 square feet of space. The Printing Ink Company‘s growth has continued since then, and their current facility is 24,500 square feet with 19 employees. An introduction to The Printing Ink Company, makers of lithographic ink based in Vaughn, Ontario. 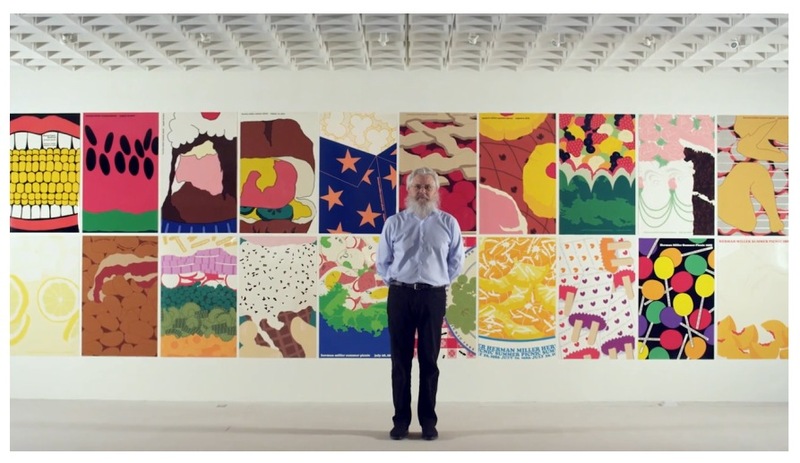 The passion and the science of the four colour process are presented by Peter Welfare, president and head inkmaker. Find out more about The Printing Ink Company by clicking here. 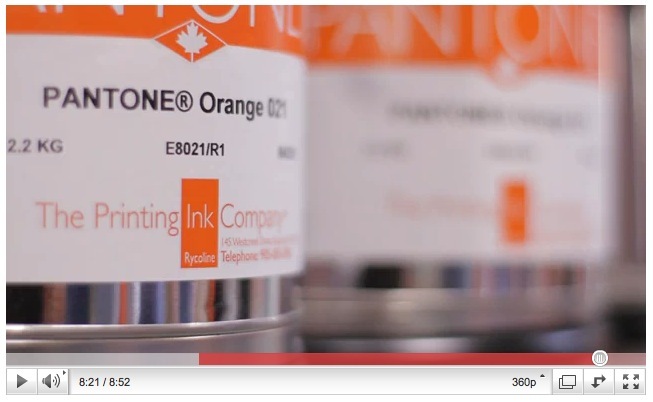 Cans of Pantone matched Orange inks at the Printing Ink Company. Click to see the movie at Youtube.